Siamo stati contattati dal Signor Matteo, responsabile di un’importante società con sede ad Amsterda, in Olanda. Ci scrive perchè l’azienda per la quale lavora è alla ricerca di personale nel settore informatico. 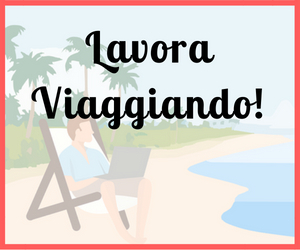 Andiamo a leggere bene in cosa consiste questa importante offerta di lavoro in Olanda. We are looking for people who are interested to come to the Netherlands for at least a year to work with one of our most interesting clients in Banking. 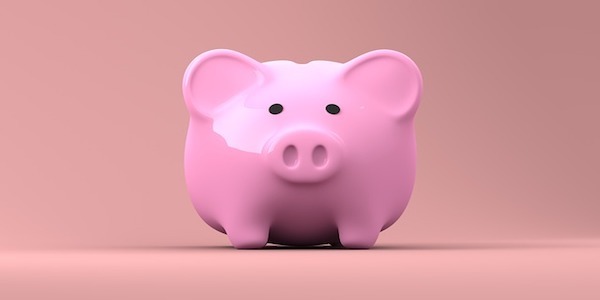 This bank is heavily investing in its Digital Transformation and needs a lot of help. The Bank’s offices are located in the Amsterdam area. The more you match to the following profile, the better it is. – Evolve our approach for monitoring and alerting towards preventive monitoring. You will participate in DevOps teams and software release cycles in collaboration with the Commercial Banking business and its support functions, all within a DevOps way of working. You will work in the dynamic and challenging environment of the IT organization of the bank. We operate according to a Scrum Agile development process and strongly believe in the DevOps approach to delivering IT solutions. The focus is on high-quality mission-critical software delivered in time using iterative development with regular milestone demos to the business, so that at the end there are no surprises about what we build. – CISSP certificate is a very important nice-to-have. – disciplined and result oriented. 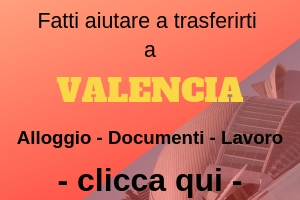 Siete interessati e volete candidarvi? 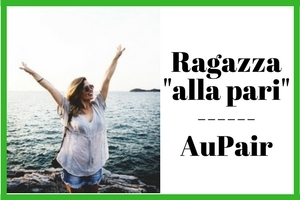 Allora compilate il form che trovate qui di seguito in tutte le sue parti. Il Curriculum Vitae deve essere in lingua inglese e redatto con un modello internazionale. Non avete il CV in inglese o pensate che possa non essere vincente? 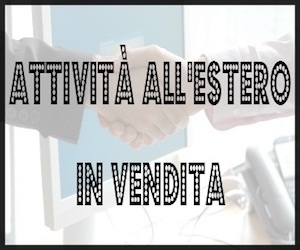 Nessun problema, potete farvi aiutare dagli esperti che collaborano col nostro sito. 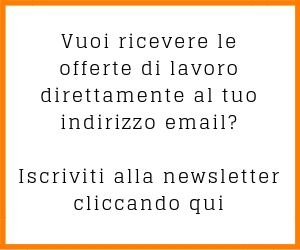 Per ottenere l’aiuto degli esperti vi basterà inviare il vostro CV italiano all’indirizzo email admin@viviallestero.com con oggetto “Preventivo CV Inglese” e nel testo dell’email inserite l’autorizzazione al trattamento dati personali. Così facendo riceverete un preventivo economico e senza impegno.